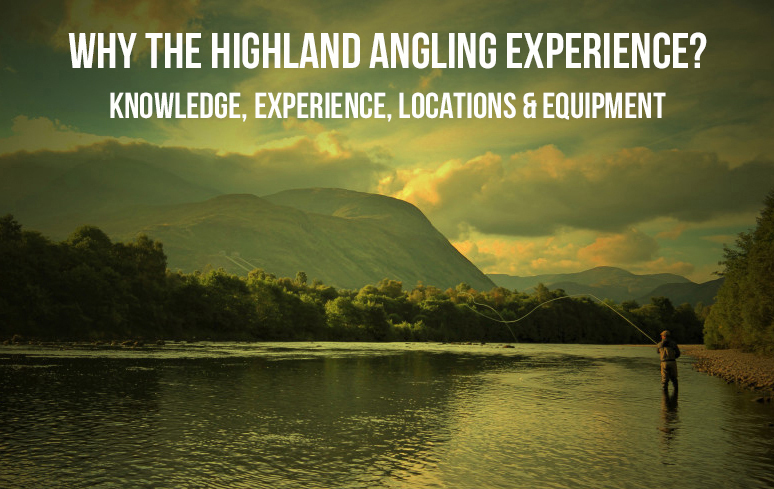 Welcome to The Highland Angling Experience and thanks for visiting! My name is Andy Burton and I am a self confessed fishing addict but if you speak to my wife , she may suggest that it is more of an obsession! I have been fishing since I was a 7 year old boy and have over 35 years of experience when it comes to catching fish and have a real passion for fly fishing for Atlantic Salmon and Trout. Growing up as a boy in the North of England I started my angling career fishing for small course fish in the local canals and ponds and that's where the magic began. As I started to grow the fish that I targeted also grew in size and the challenges also increased. On moving to Scotland in 1994 I started to fish in salt water and also learnt to fly fish which is now my real passion and have caught Atlantic Salmon to over 20lbs, and wild brown trout to over 8lbs on my local rivers and lochs. 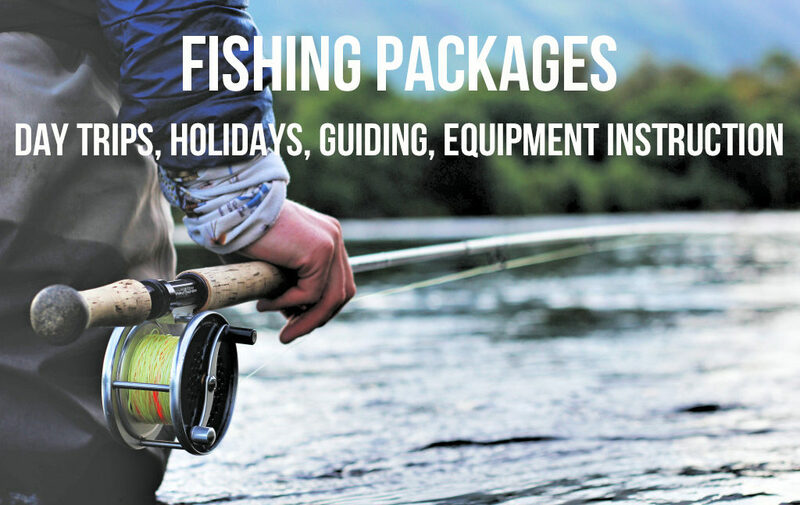 After spending many years fishing for myself I decided to set up a small and personal guiding service based near my home near Fort William in the Highlands of Scotland. I love to fish in the Scottish Highlands due to the history, culture and dramatic scenery that we have on and around our rivers and lochs and enjoy sharing that experience with my guests. 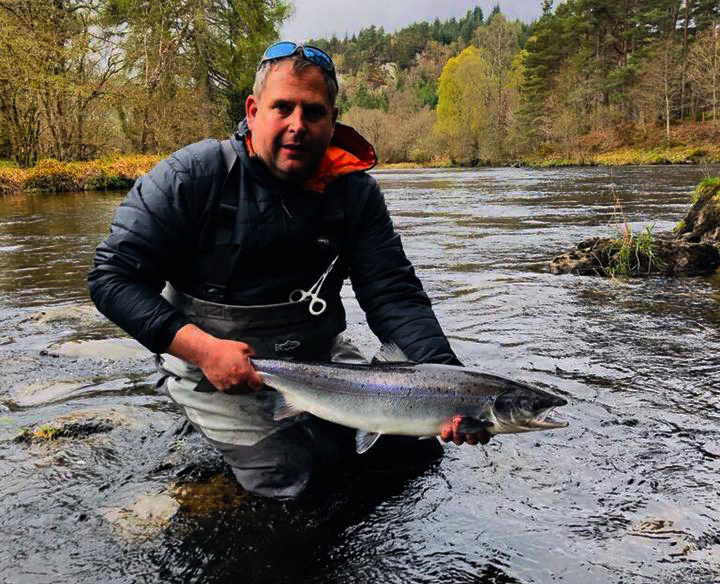 If you decide to join me on a fishing trip in the Scottish Highlands, I can't guarantee that you will catch fish but if you will fully immerse yourself in your surroundings whilst trying and learning I can guarantee that you will enjoy the experience!